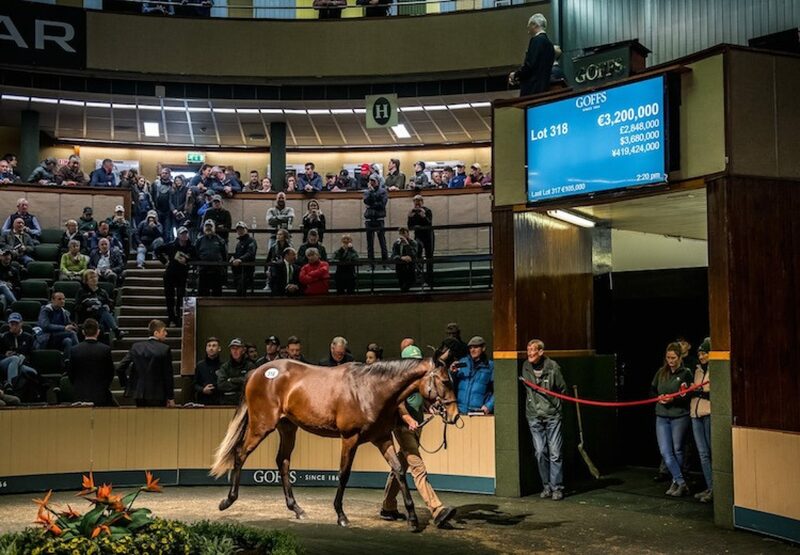 A daughter of Galileo became the dearest yearling to sell at auction in Ireland for 34 years when changing hands for €3.2 million in front of a packed ring at the Goffs Orby Sale on Wednesday. 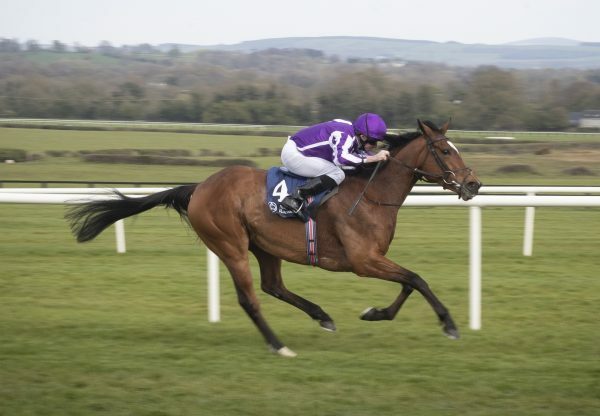 The sister to this year’s Oaks heroine Forever Together (3f Galileo-Green Room, by Theatrical), bred by Vimal and Gillian Khosla, was always expected to be one of the stars of the sale when offered from Ballylinch Stud. 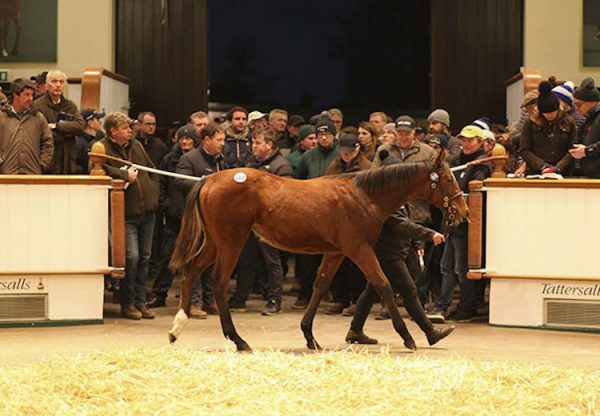 She was bought by Phoenix Thoroughbreds as a racing and long-term breeding prospect after agent Dermot Farrington eventually saw off M V Magnier. “The mare has done it time after time. 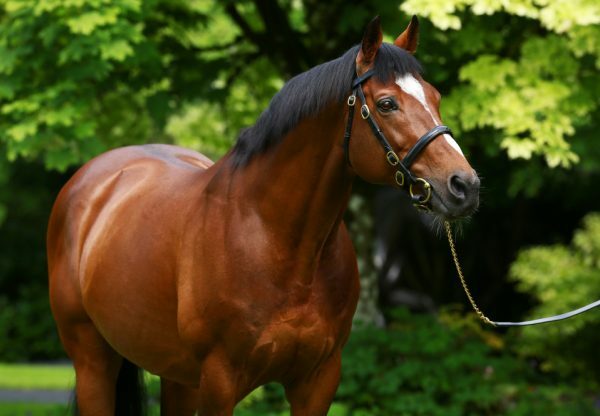 Her first foal was Lord Shanakill and then she’s produced those two fantastic fillies by Galileo. For a mare to breed three horses of that calibre speaks volumes. This filly is very special and everyone else thought so too. 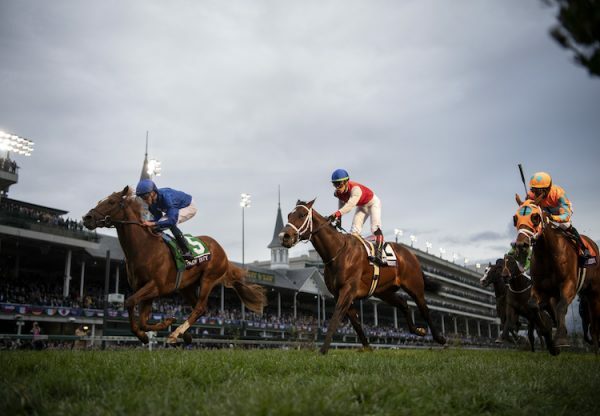 You know when you are going to try and buy a filly like this one that you are going to have to pay,” said Farrington.